I love running and a nice kick start to the new year is of course with a run. The folks at 2ndskin have announced a new run taking place on Friday 1st of January 2016 at 0000hrs with 2NDSKIN Virtual Run Challenge 2016. For those who remembered and loved the Nasi Kukus Ayam Berempah Celcom, good news! 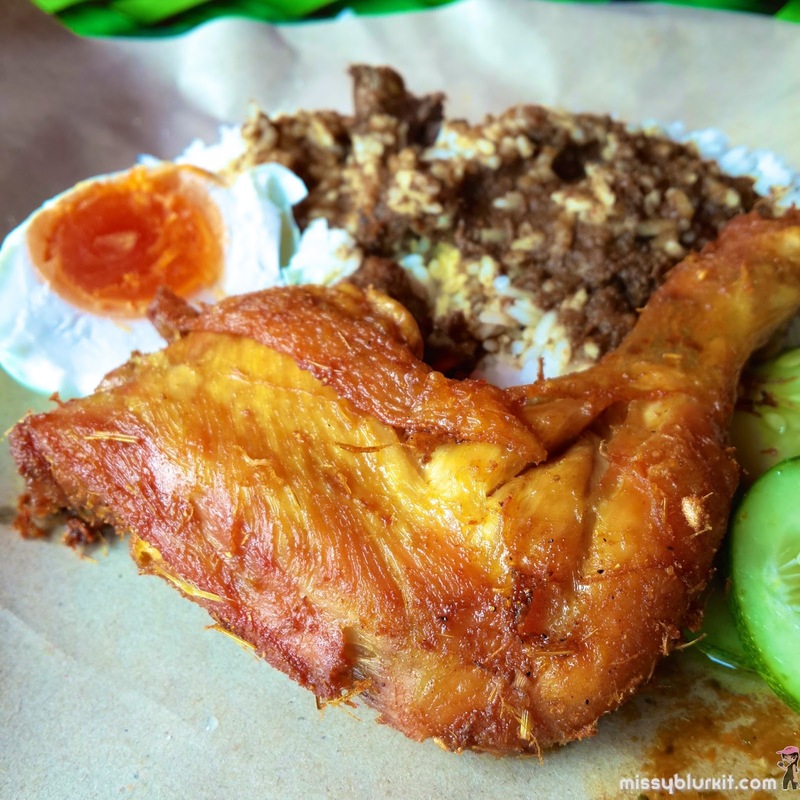 I found Nasi Kukus Family again and they are now operating in Desa Pandan. Nothing changed except they now have more dishes to supplement their usual nasi kukus. Price pretty much remained the same too! 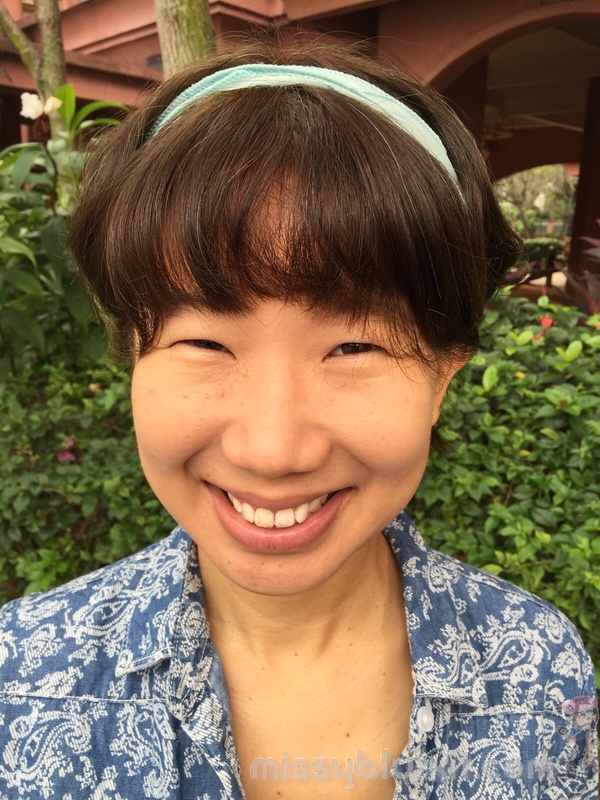 What I deem as one of the most exciting MIGF 2015 entry this year would be Aliyaa. Famed for whipping out authentic and traditional Sri Lanka / Ceylonese cuisine. 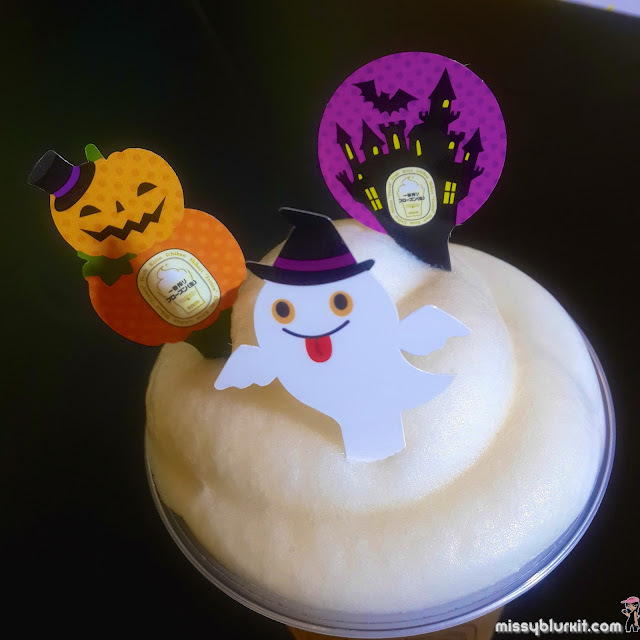 This post sets off a weekly update of what happened for me on Instagram in case you are not on Instagram. The first being last week 18-24 October that saw me playing around in the kitchen a bit for dinner. A return to Qba, Latin Bar and Grill for our dinner. This time to explore MIGF theme Galactic Chefs! 2015: A Food Odyssey. An impressive Latin American themed dinner that felt akin to eating rainbows with a myriad of textures and flavours. 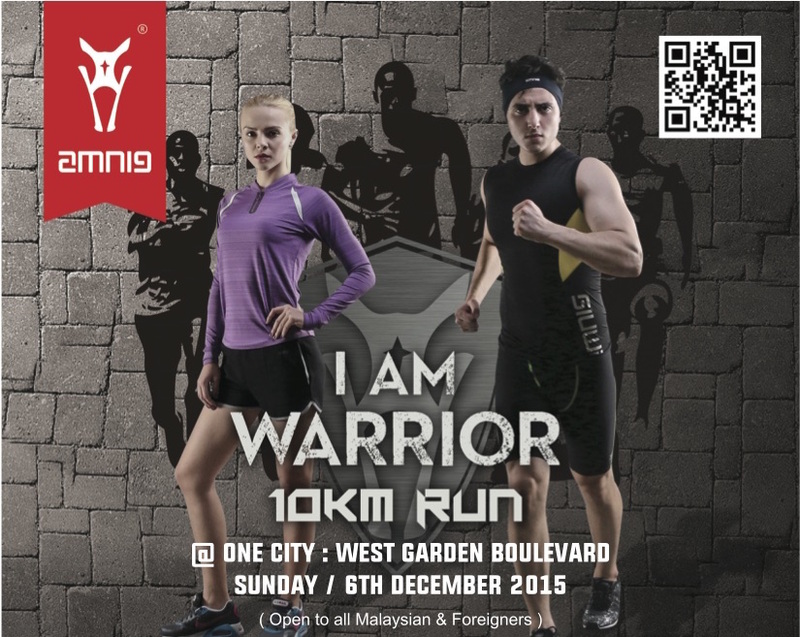 Mark your calendars for Sunday 6th December 2015 for Amnig I'm Warrior 10km Run. This is a run for both old and young with plenty of fun activities before and after the run. 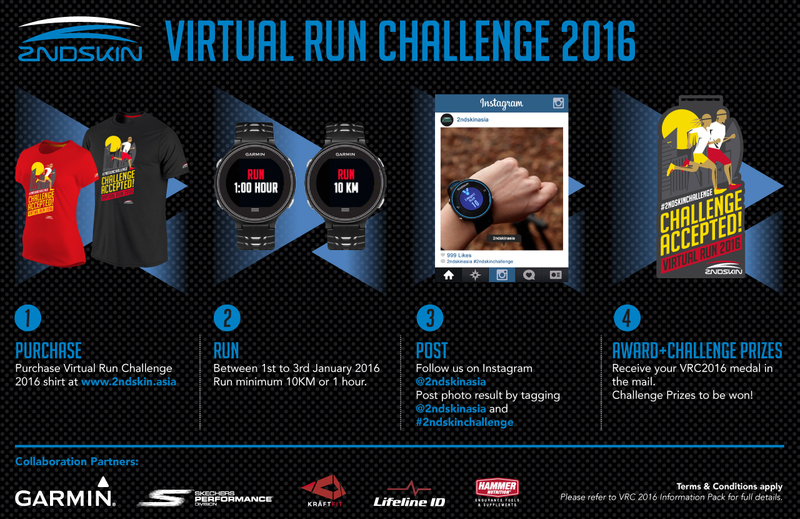 Runners can choose either the 5km or 10km category. Rain rain where are you? Please come so that Missyblurkit can play! How do we get the the sound of rain when there is no rain in sight and pretty much just greyish yellow sight every where? A depressing view and definitely equally depressing feeling. 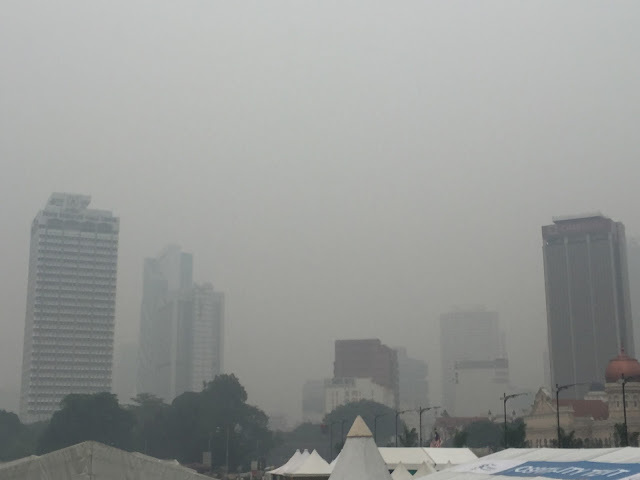 Thankfully my fellow runner Jerome recommended that I try a trick that he did when he was in KL "Haze everywhere. 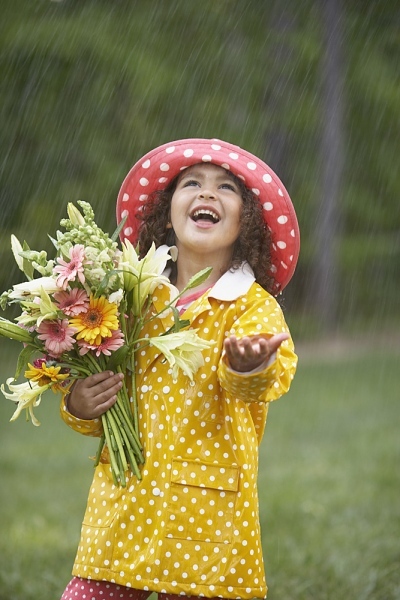 You look for rain natural sounds then put the music of rain loud." 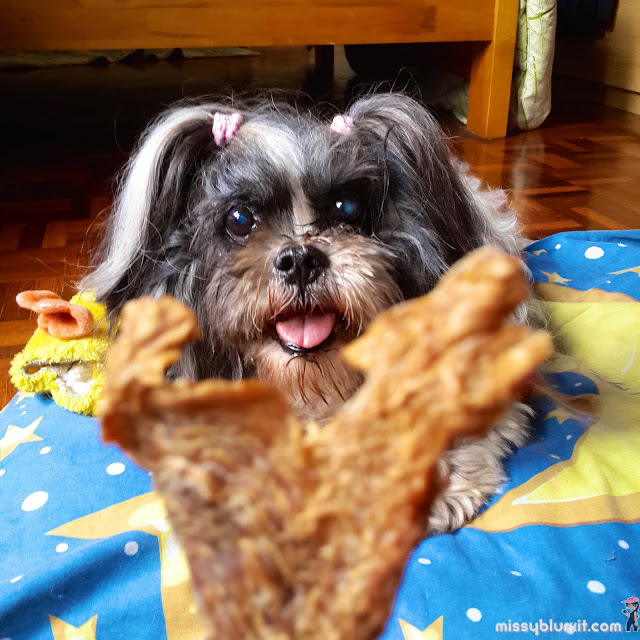 Do furkids get tired of eating the same stuff? Some say no. Some say yes. 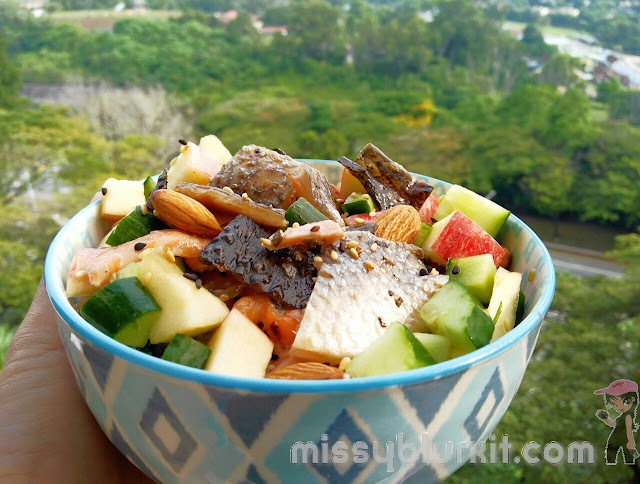 My name is Shalom and let me share with you my latest yummy food adventure. It is not just mummy who gets yummy noms. I get my share of yummilicious food too. 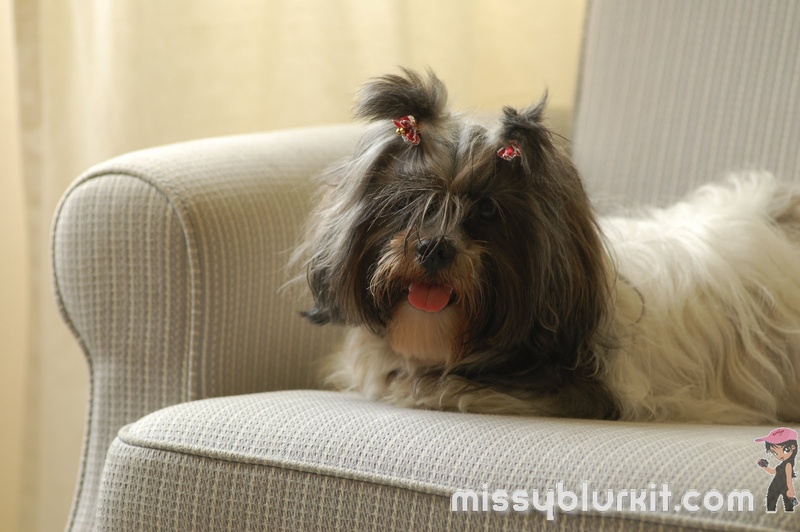 This time I really love the artisan meals and treats that I had from Sit & Stay. Spent the whole afternoon in bed nursing some bugs that were lurking for a few days. A combination of the weather and definitely a lack of running! Bugs fixed, I woke up hungry. 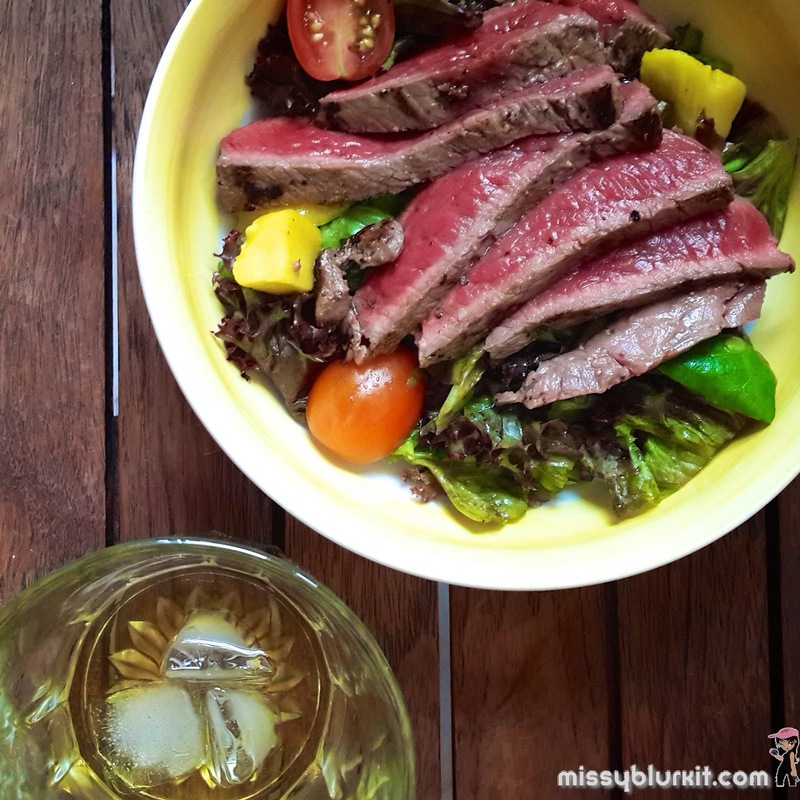 Thus an early dinner at 6pm today of Steak and Salad for Sunday's dinner. Why would a KLlite want to check into a local hotel for the weekend? No hanky panky business but just pure pampering, some luxe thrown in and most importantly for me, zero compromise for my weekend training sessions. And of course checking into the hotel also means zero housework for the weekend. 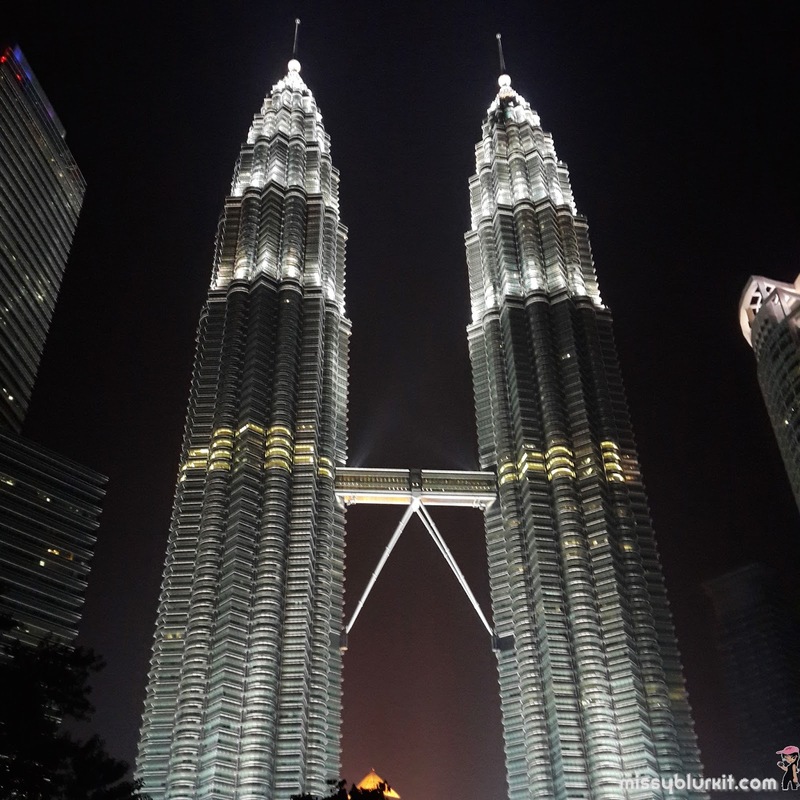 And with all the reasons in mind, the hubster and I were at Grand Hyatt Kuala Lumpur for a weekend. Love Seafood? 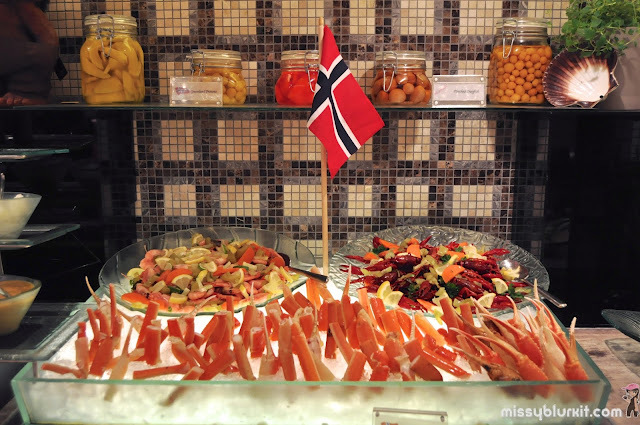 Then be sure not to miss out the Norwegian Seafood @ Mosaic, Mandarin Oriental. A brilliant fare and value for money. 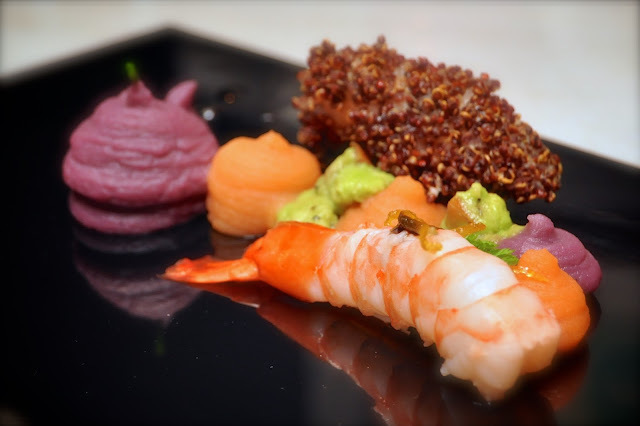 It is only a short promotion from 12th to 18th October so make sure you grab your friends and loved one to join you for this delicious feast by guest Chef Markus Dybwad. 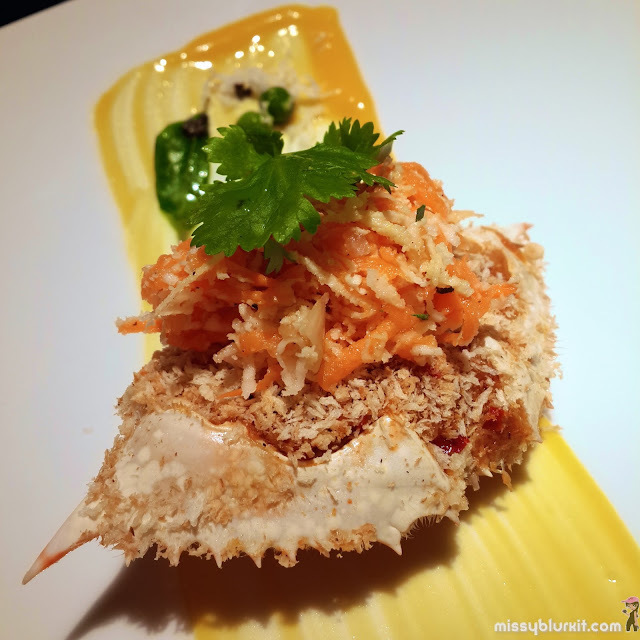 Priced at RM198 nett for buffet dinner and RM178nett for buffet lunch on Sunday 18th October 2015. Malaysia’s first Kirin Ichiban Beer Garden is at Publika until 10th October 2015. If you haven't been there, head in fast! The haze has subsided and having a nice, cold Kirin Ichiban outdoors is a brilliant idea and experience for the weekend to catch up with friends over good beer and food. I am now 42 years old. Spend lots of time outdoors, guilty of not sleeping enough, a lazy girl when it comes to her beauty regime. Not the best of things especially when one doesn’t mind having better skin elasticity, less fine lines, firmer and clearer skin. New in the market and perhaps a solution folks like me is Cres Wellness’s Reversal 24 Therapy. #SCKLM2015 is cancelled but it still went on with lots of fun for everyone who turned up to collect their entitlements. It is most unfortunate that the event had to be cancelled but the folks behind the run from the race organisers to the title sponsor etc all felt that the health and safety of the runners is still top priority. 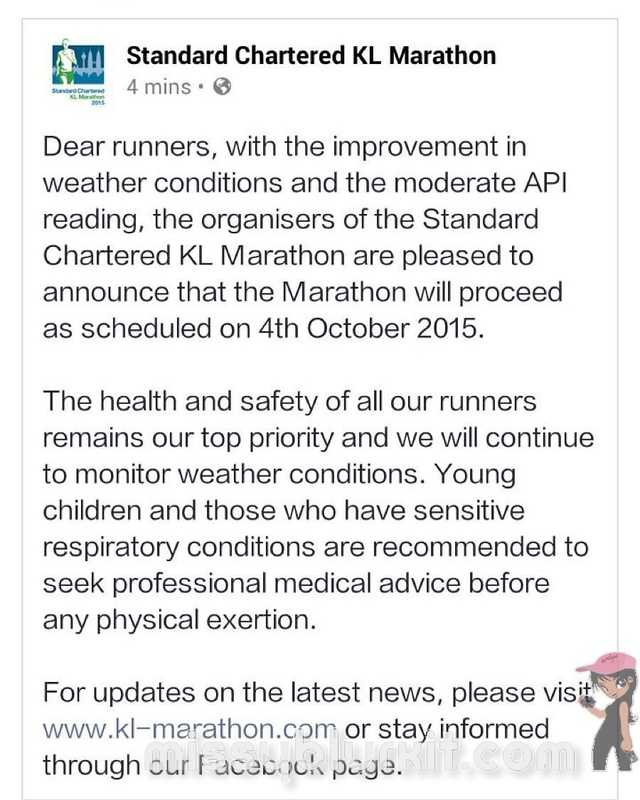 #SCKLM2015 is cancelled. Please find the following being the official press statement from the organisers. SCKLM2015 will proceed on Sunday 4th October 2015.